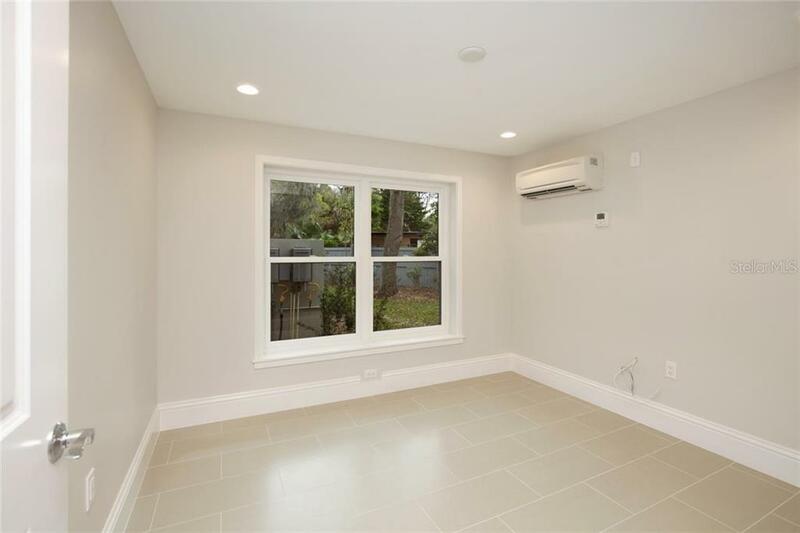 Ask a question about 1778 Hyde Park St, or schedule a tour. 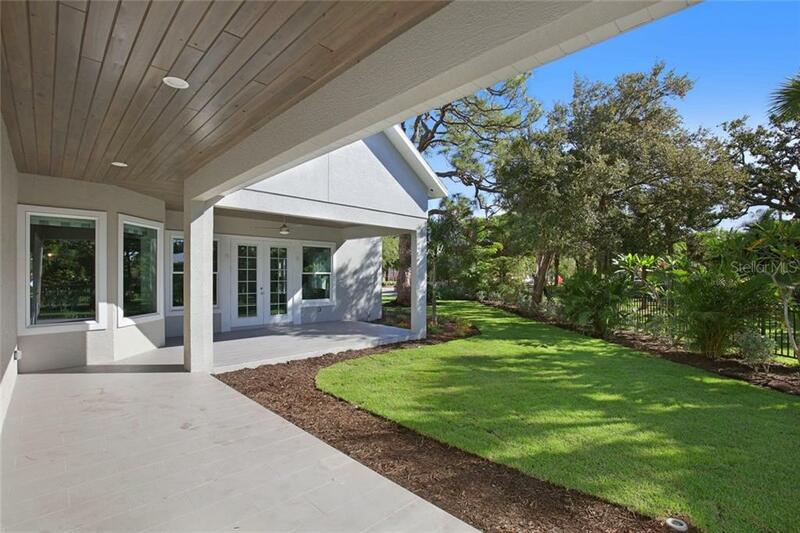 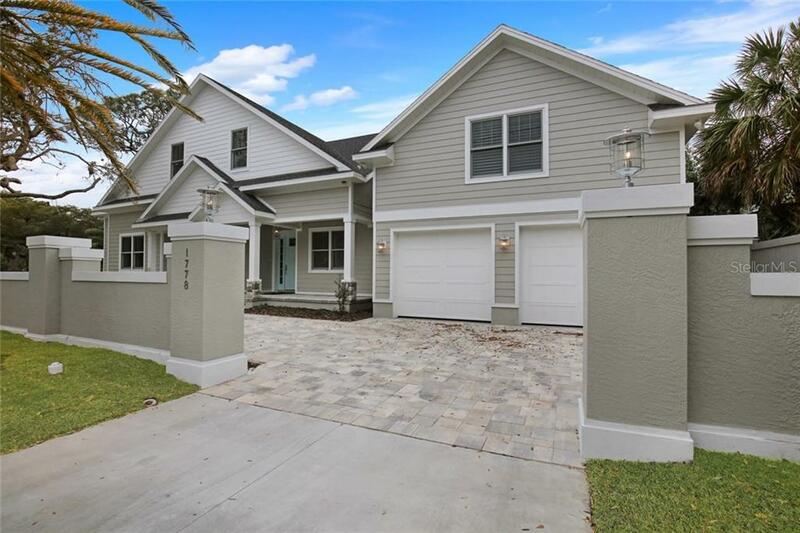 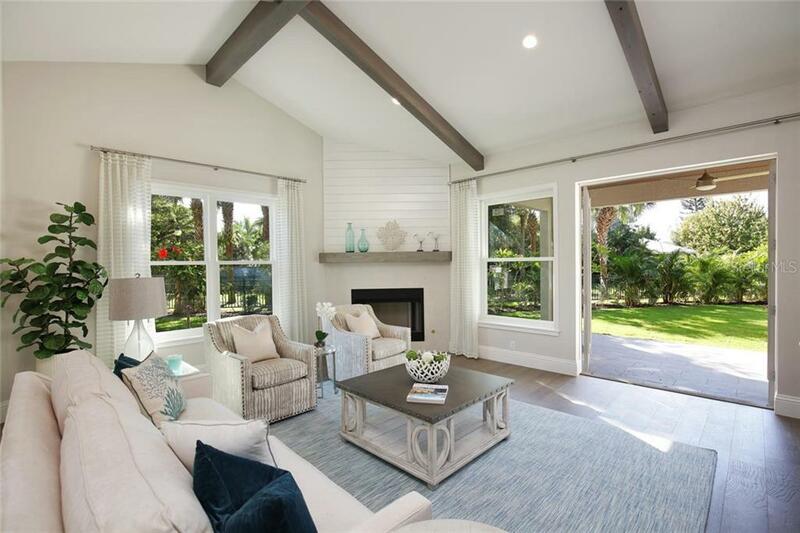 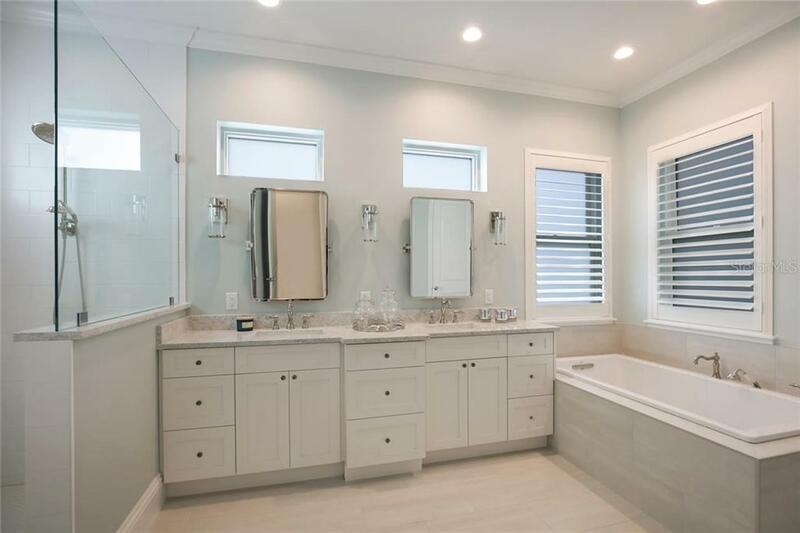 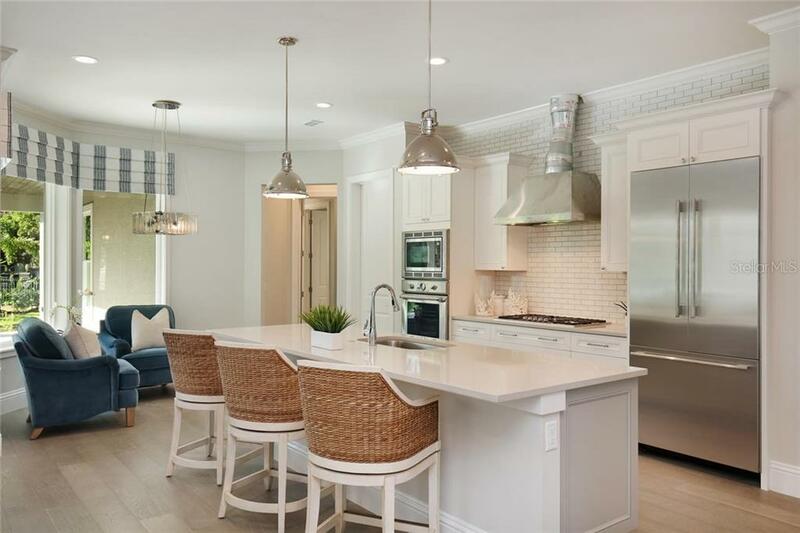 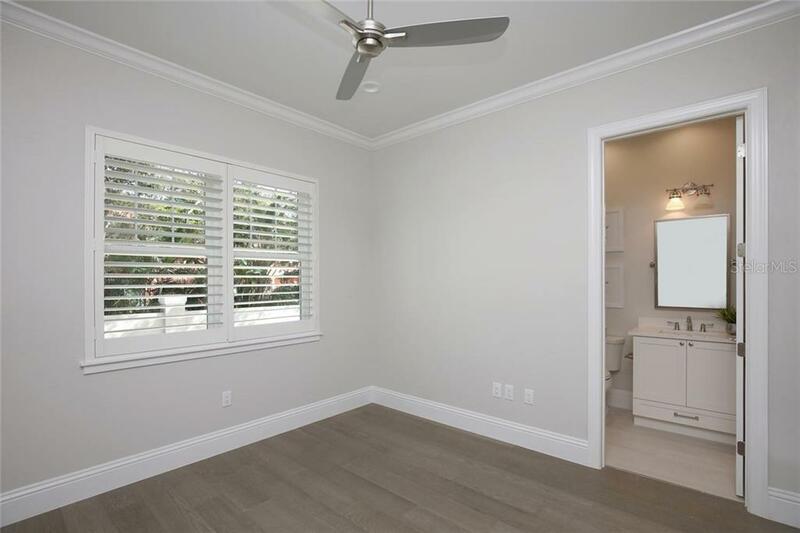 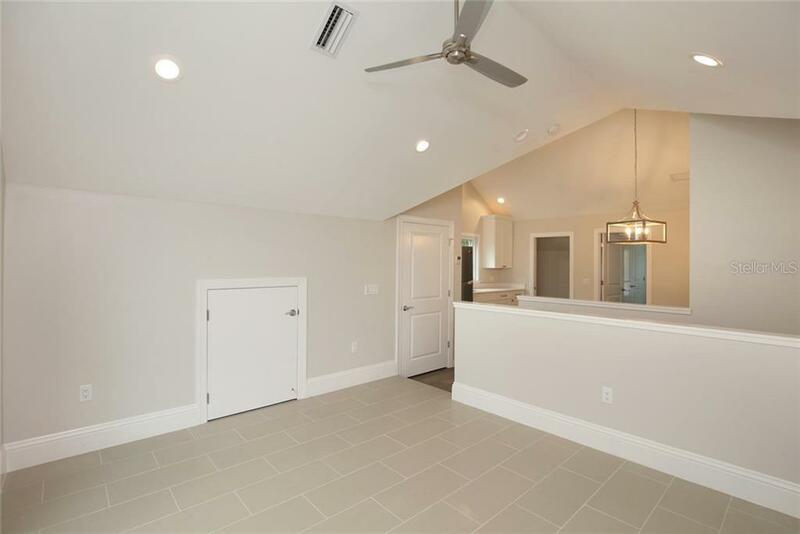 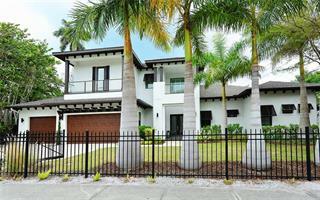 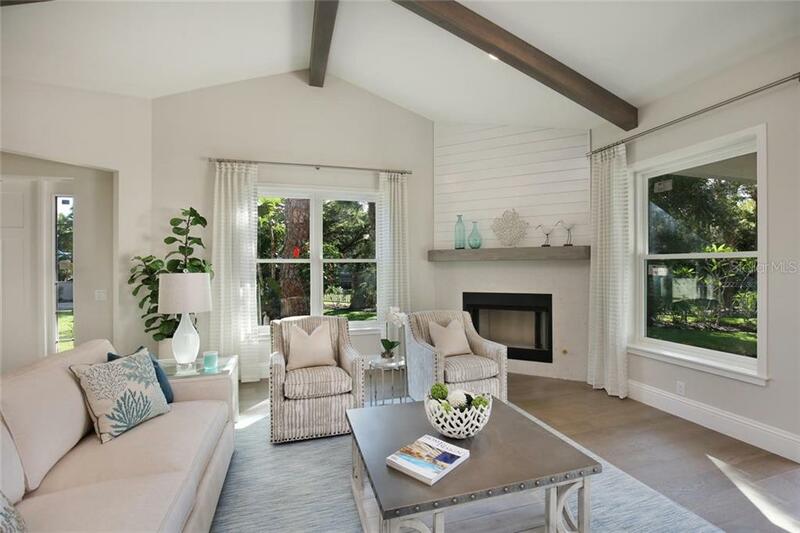 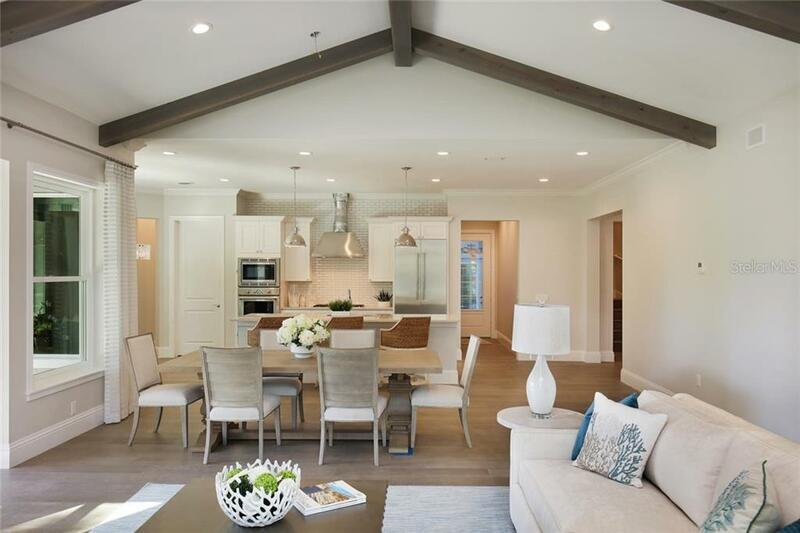 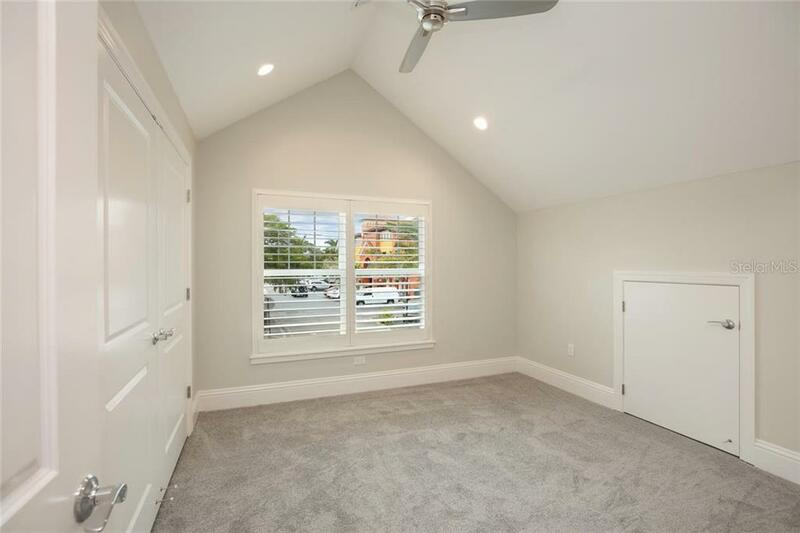 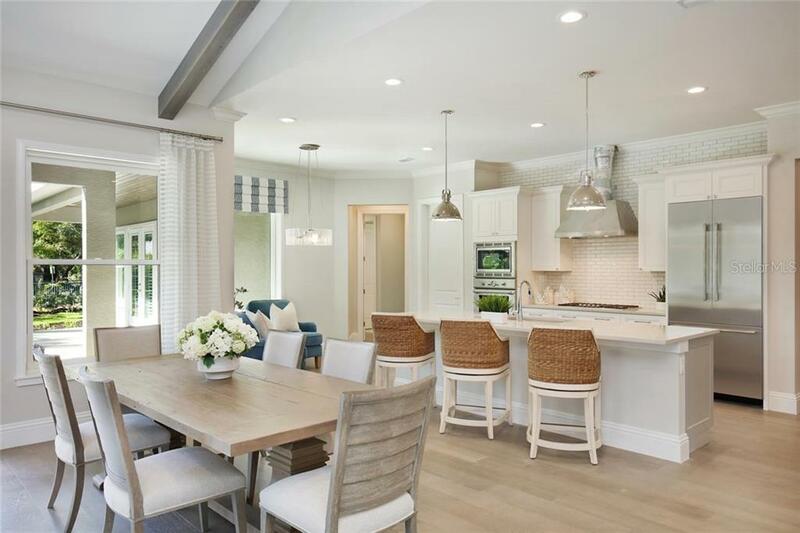 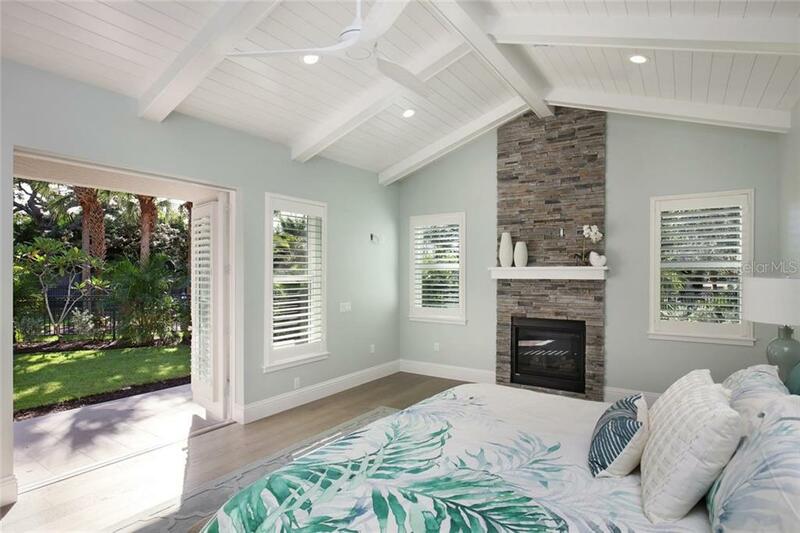 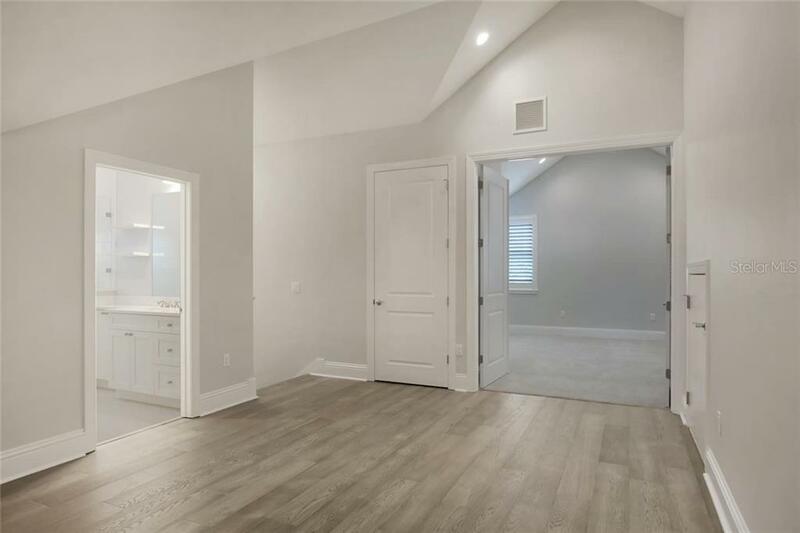 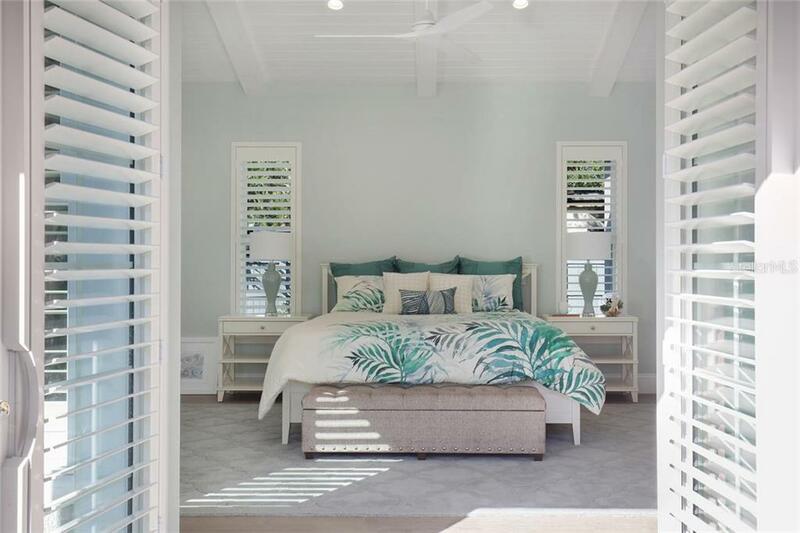 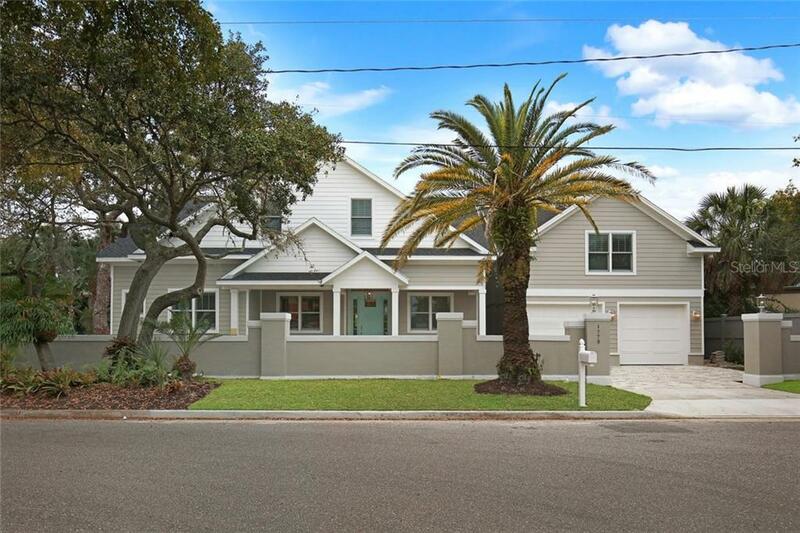 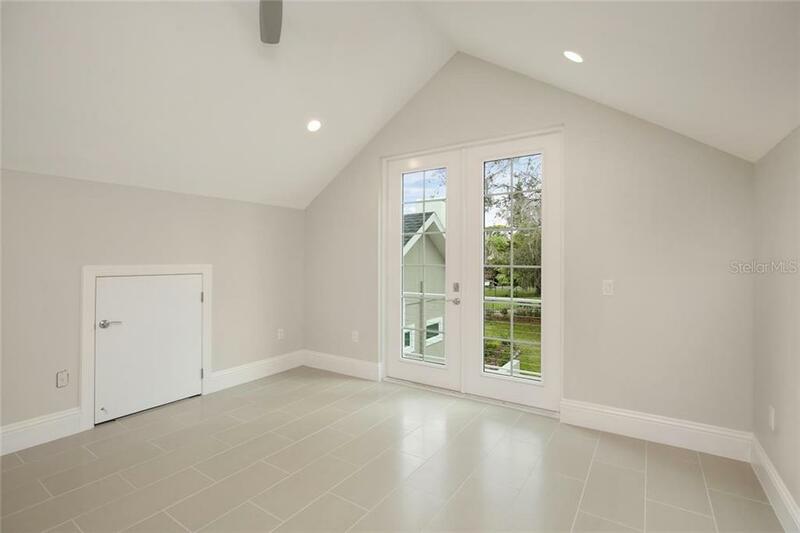 A rare blend of beautifully crafted new construction and an address perfectly situated in the heart of town, this custom-built five-bedroom home is a testament to the Sarasota way of life. 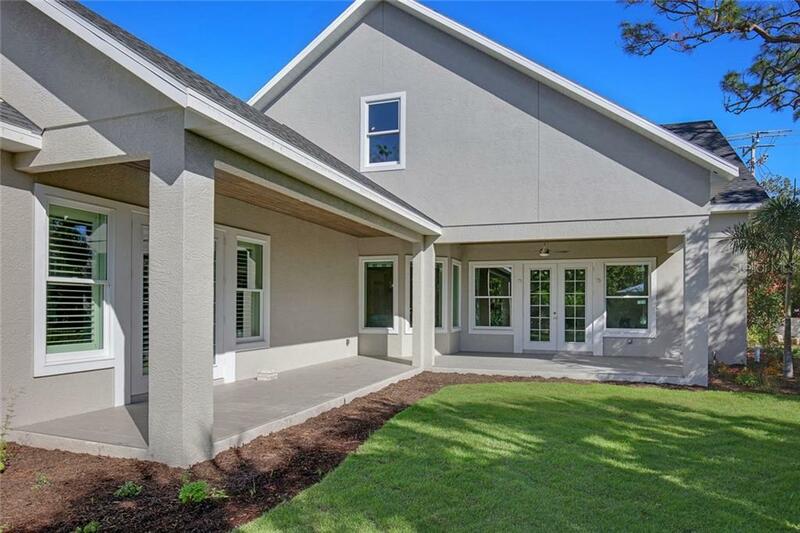 Located in Southside Village, you’ll delight i... more.n walking to Morton’s Market, Libby’s, and stylish boutiques. 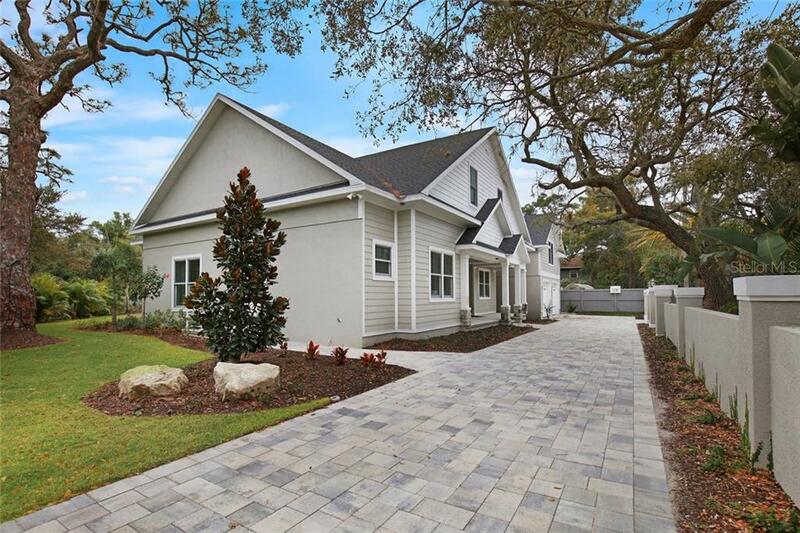 A circular drive with walled and gated entry provides privacy on a gracious homesite. 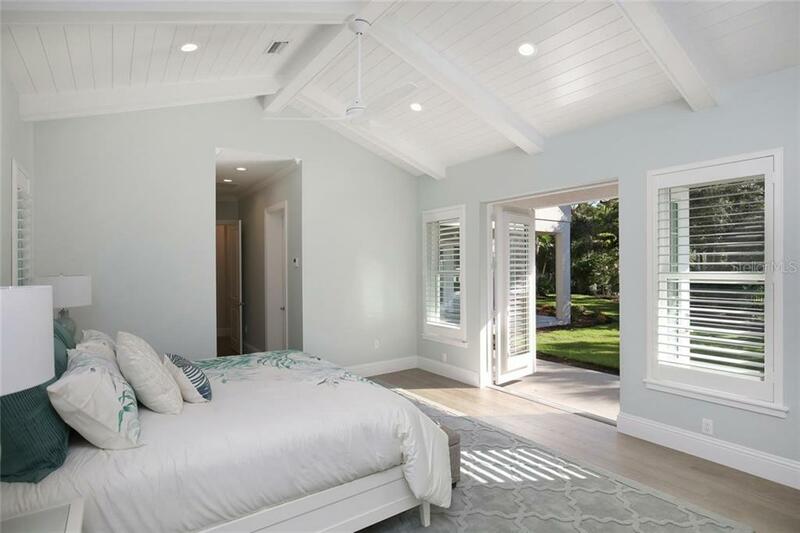 The residence itself is comprised of a main house and a full guest suite above the garage – perfect for multi-generational living or extended visits from family or friends. 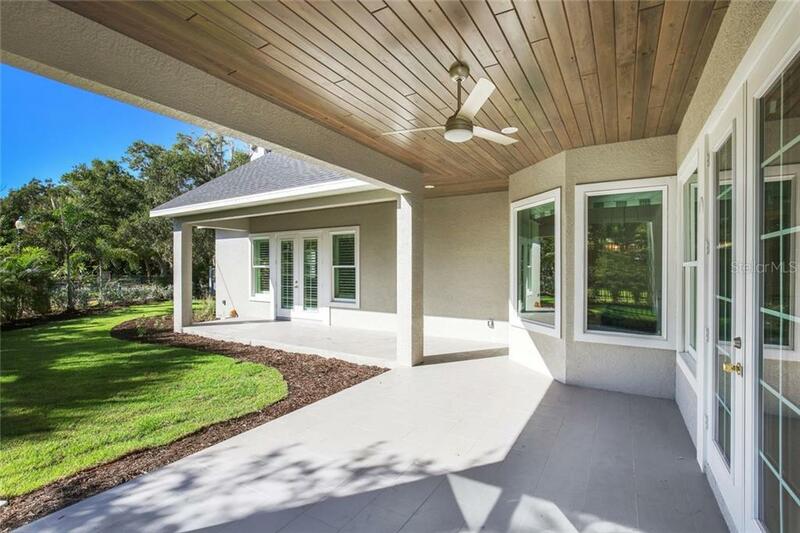 A hardiboard exterior, block construction and hurricane-rated windows and doors provide peace of mind. 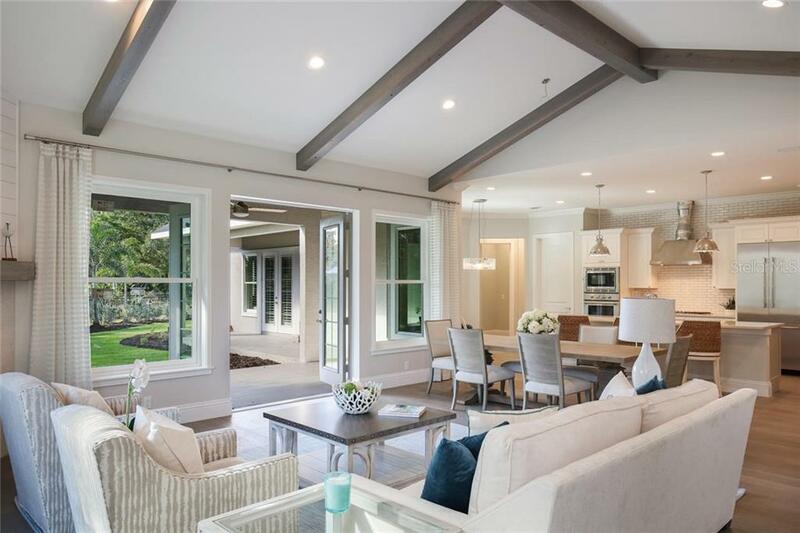 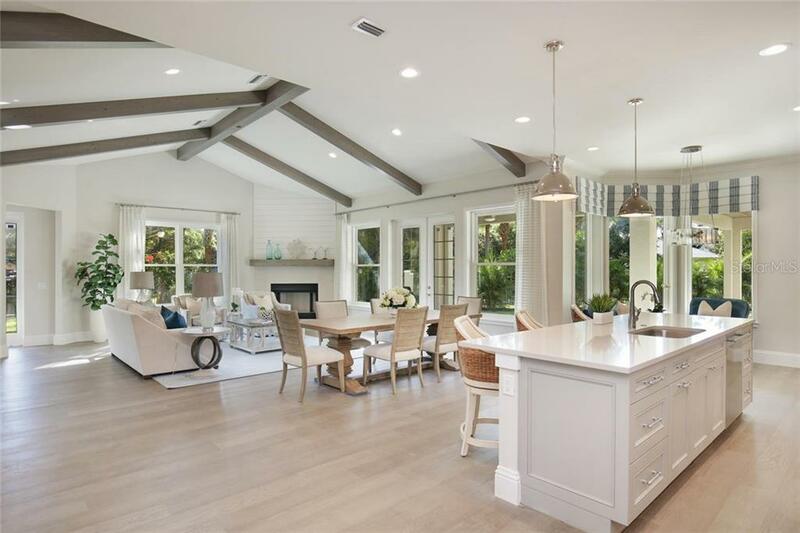 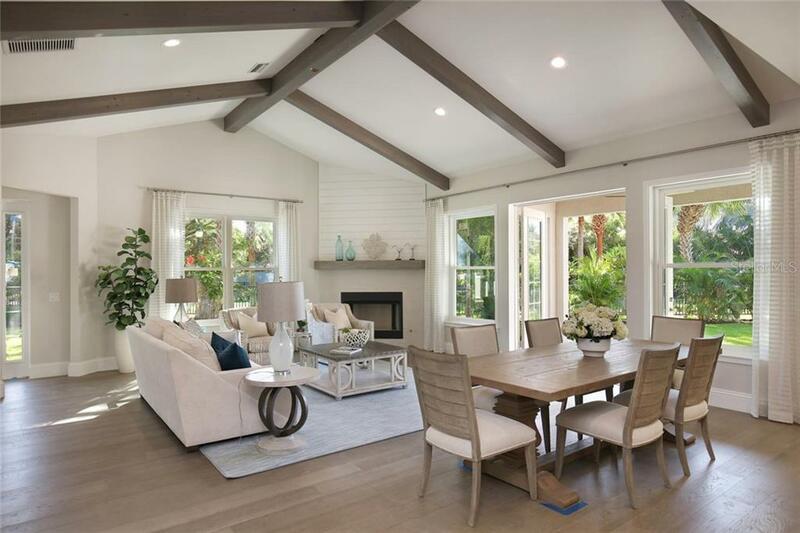 Entering through French doors, the interior feels open and inviting, filled with natural light, European white oak floors and high-end finishes. 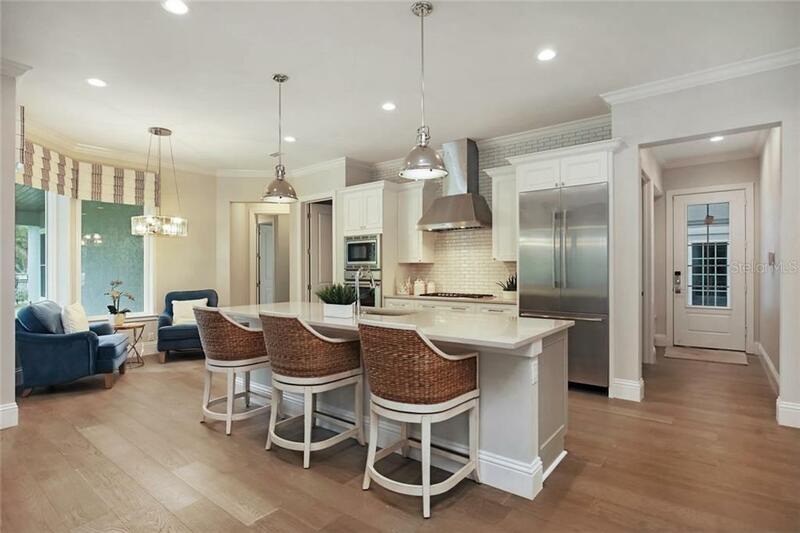 The host in you will love the expansive great room with cozy fireplace and state-of-the-art kitchen with quartz surfaces, custom cabinetry and Thermador appliances. 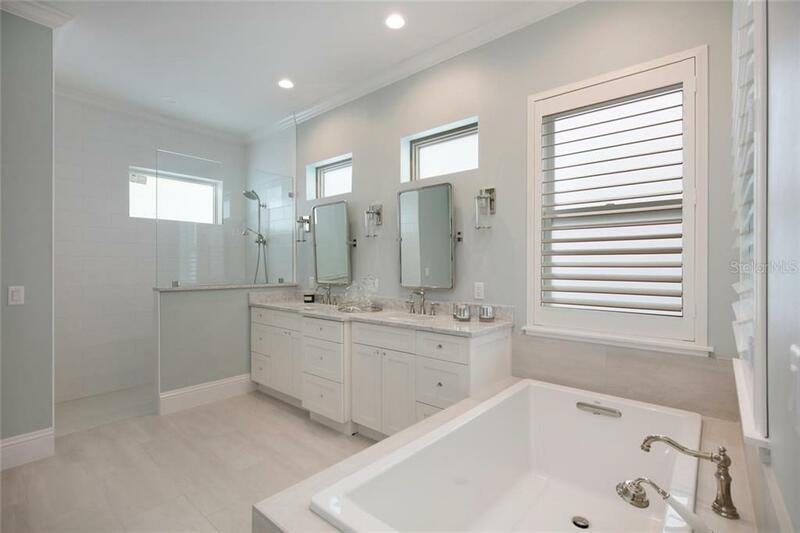 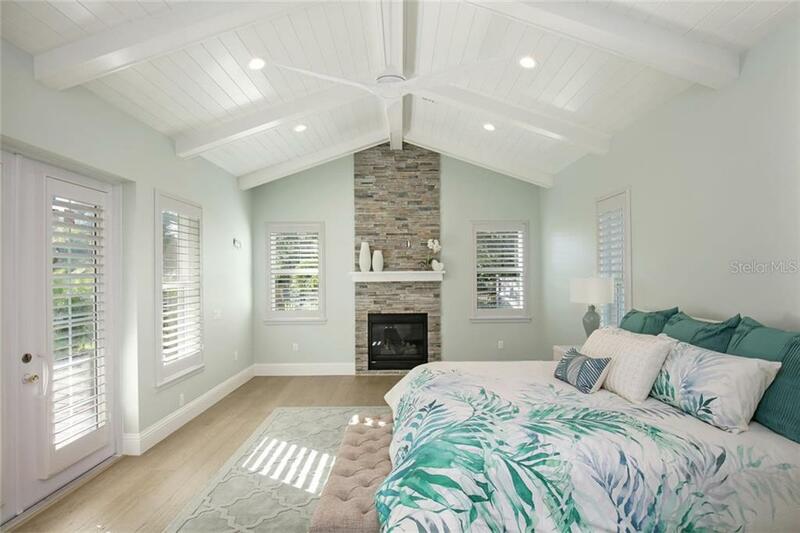 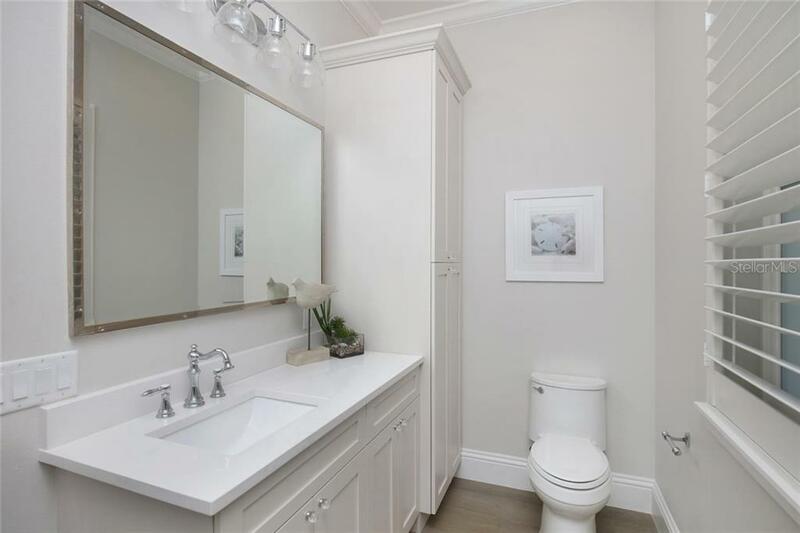 The main level features a guest suite and opulent master suite with a second fireplace and en-suite bath with quartz surfaces, dual sinks, soaking tub and walk-in shower. 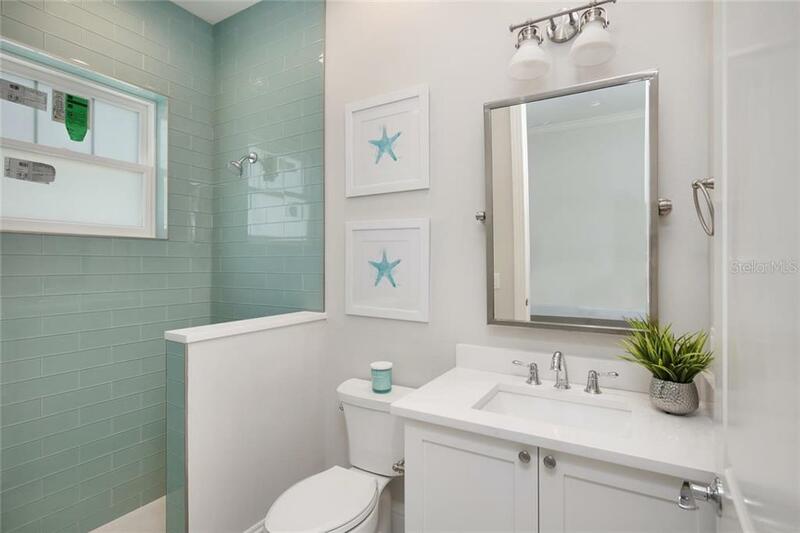 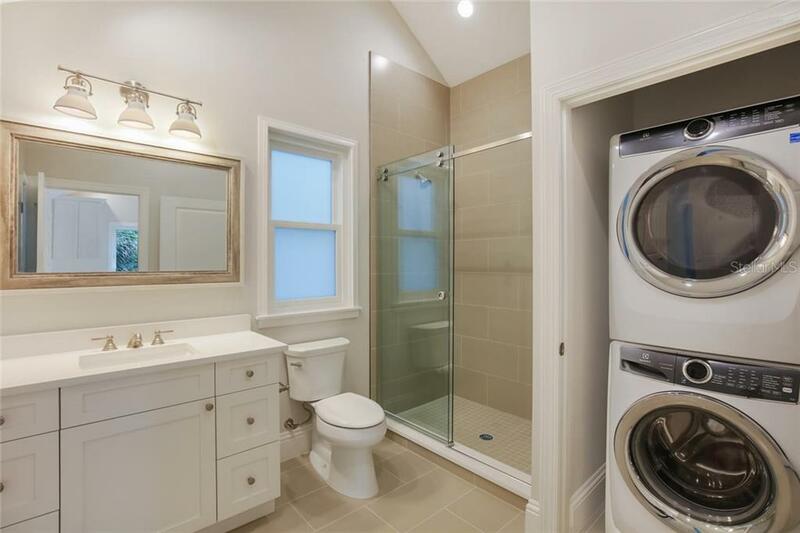 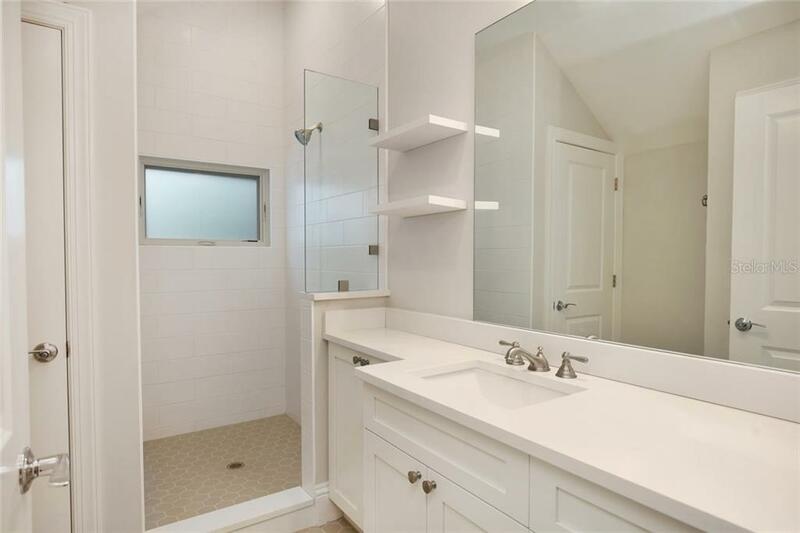 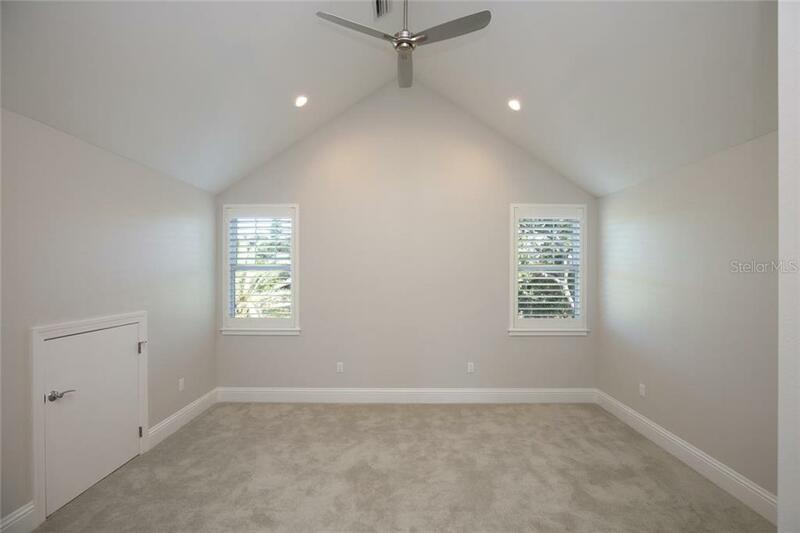 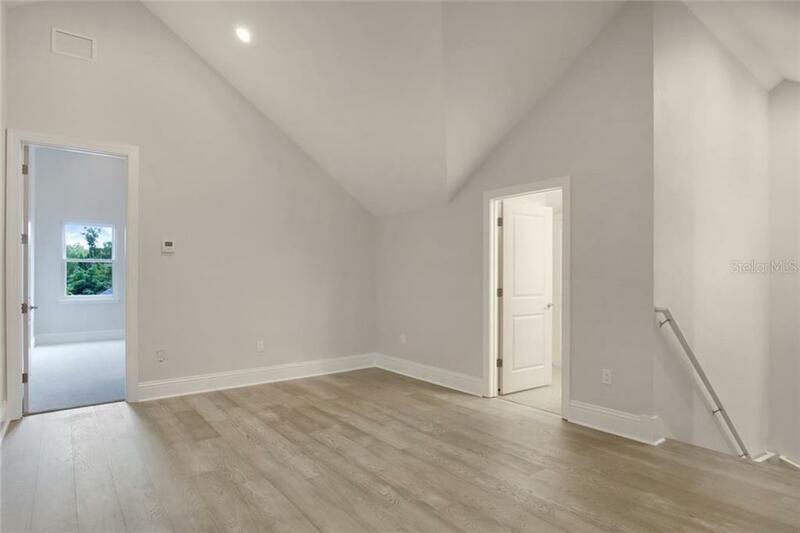 Upstairs, there are two additional bedrooms with a shared bath. 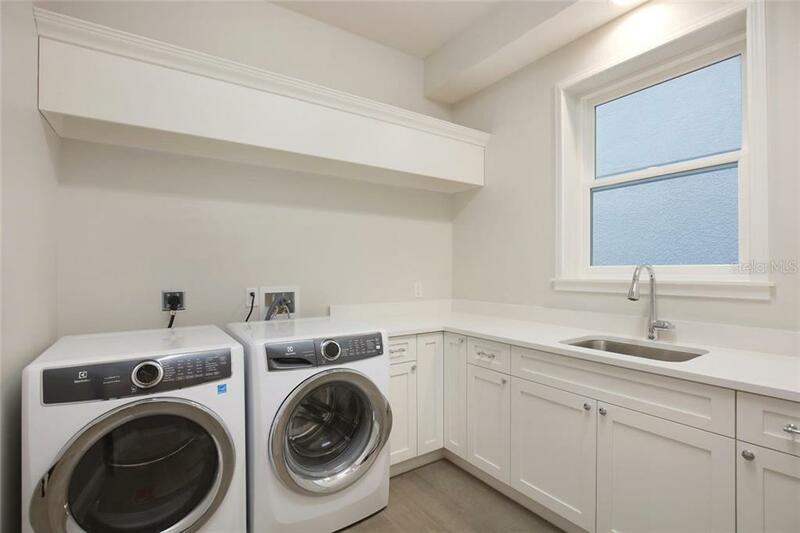 Above the three-car garage, a guest suite includes a full kitchenette. 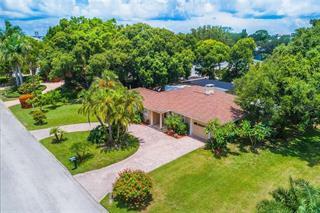 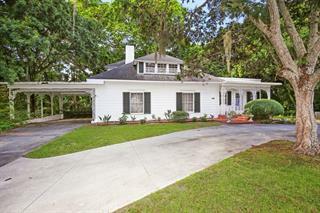 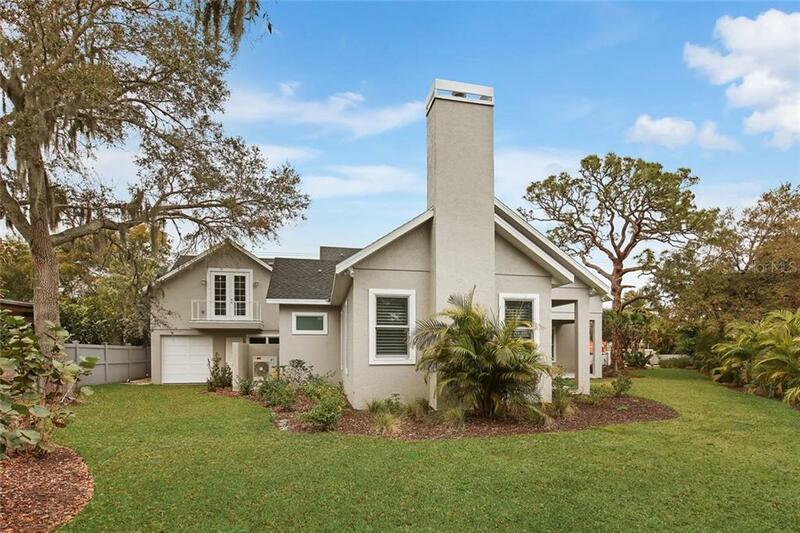 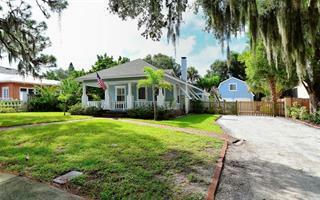 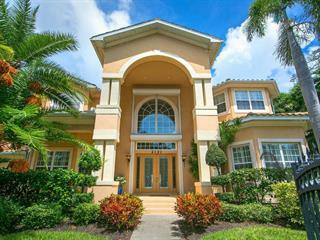 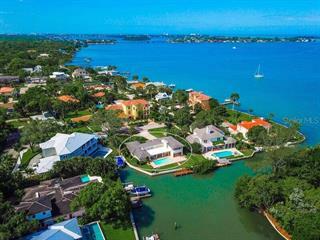 Located West of the Trail in the A-rated Southside school district, the setting is in one of the preeminent areas of Sarasota. 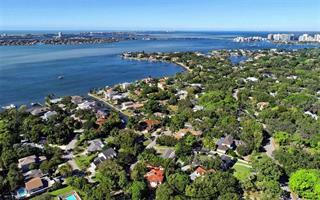 Those who live here enjoy endless recreation, arts and culture, boating, and world-class beaches.